So this past weekend The Husband (who has informed me that I am now allowed to refer to him on the blog by his first name – which is Kevin) and I started the slow foray back into strength training. Ouch. It’s been a while (if you want to be exact, the last time I did any sort of strength training was back in July) since I’ve done strength training, and my body was definitely feeling it! The good news is that we warmed up by running one mile on the treadmill, and I nailed that mile in 7:55. That’s right – seven minutes and fifty-five seconds. That’s the fastest I’ve ever run one mile in my life – and that includes back in elementary school when we had to run the mile in gym class and were supposedly so much faster because we were kids with endless amounts of energy. We had some kids (my middle sister included) who finished in six or seven minutes…while I rolled in at a solid ten minutes or so. In all fairness, I probably could have run a faster mile, maybe if a bear was chasing me or something. But in elementary school, I really did not like running. In fact if I had been able to, I probably would have faked sick on the “run a mile in gym class day”, except that the kids who missed running with the whole class had to make it up later. Alone. 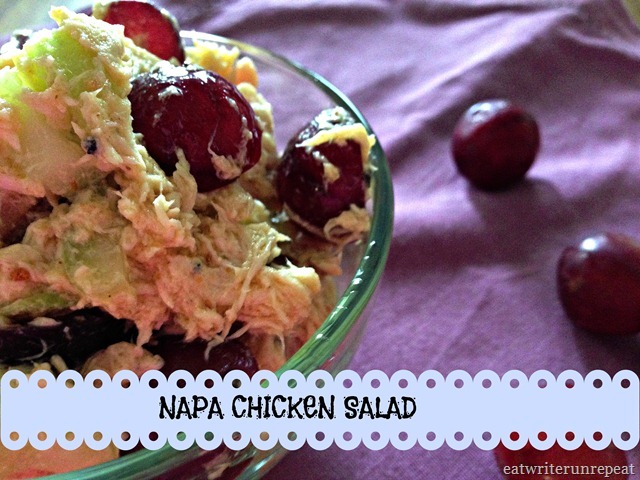 There is no real reason for this being called Napa Chicken Salad aside from the fact that I once saw a chicken salad recipe that included grapes and was called “Napa Chicken Salad”. 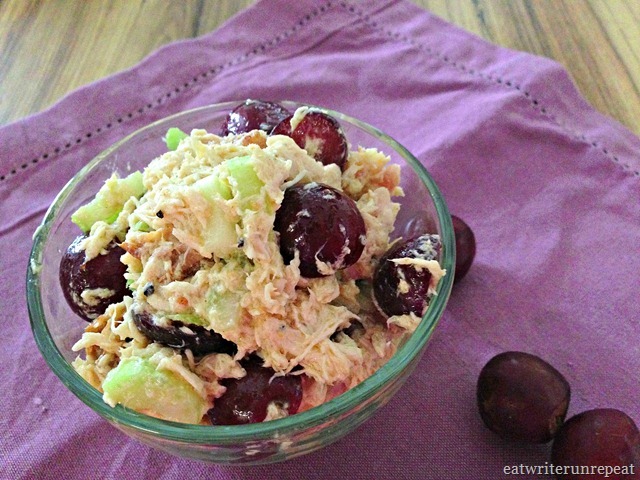 I just happened to have some seedless red grapes in the fridge, so it seemed like a good enough idea to me! 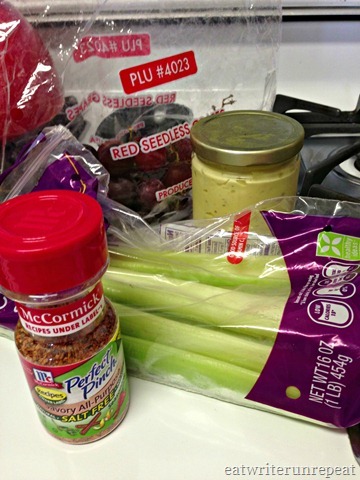 Along with the grapes, I took some celery, homemade mayo, and some savory salt-free seasoning, and voila! I added my ingredients in with some shredded leftover roast chicken, and lunch was served! True story: I ate the chicken salad out of the above pictured bowl when I was finished photographing it, and Kevin ate what was left in the bowl, straight out of the bowl. 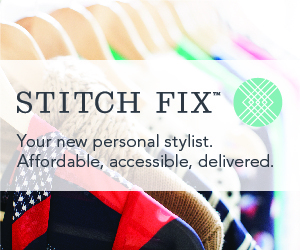 Yeah – we’re classy like that. I can’t even really call this a recipe, since really all the ingredients are to taste. 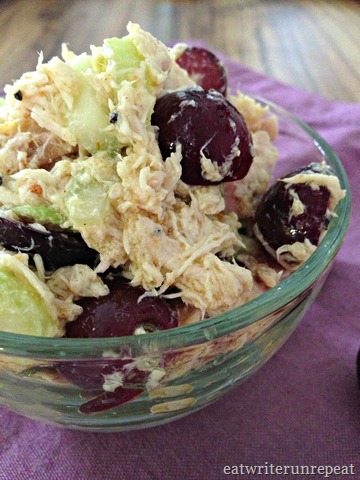 The beauty (I think) of chicken salad is you can do so much with it – I sometimes add chopped walnuts or sunflower seeds, Kevin likes to add diced apple or curry seasoning. No matter how you make it, though, you’re bound to love these leftovers! In a bowl, toss all ingredients and mix well. Season to taste. 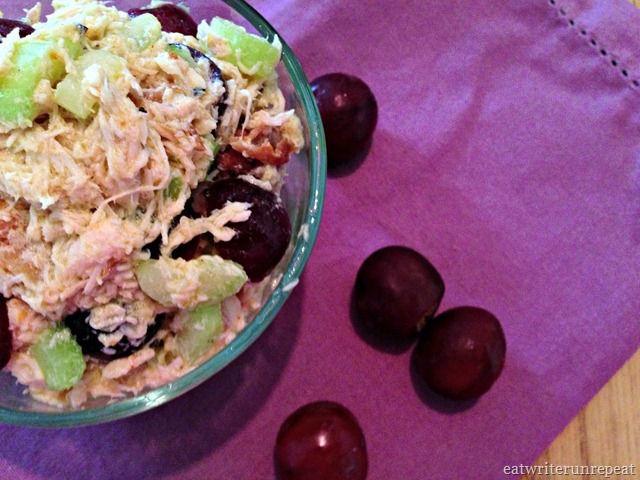 Posted on 23 September 2013 1 October 2015 by BeePosted in Chicken, Dinner, Fall Recipes, Lunch, Paleo, Whole 30Tagged Chicken, chicken salad, fall recipes, grapes, leftovers, paleo, Whole30. Pingback: Memorial Day Recipe Roundup – Paleo Approved | eat. write. run. repeat!